Mondays were made for Michelob, but Sundays were made for FUN!! One of the things my friend told me was, “Tash! Do NOT consume yourself so much with job hunting that you don’t get a chance to pause and enjoy life. Don’t be a hermit!” I’ve been taking her advice. She’d be happy to know that I’ve been out and about. Lucky for me I have friends who enjoy my company and don’t mind sharing their blessings with me. 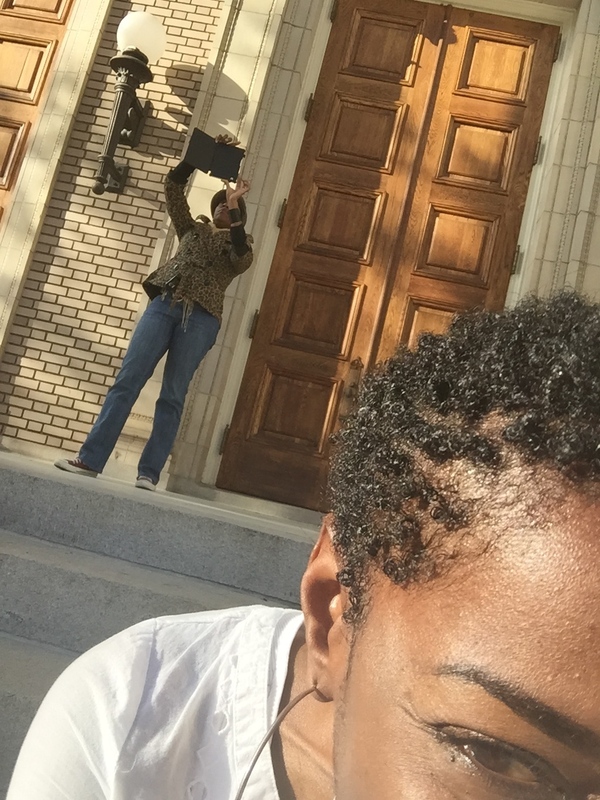 My homegirl, Chrissy, called me on Sunday and said, “Let’s hang out!” Without hesitation, I got up. Hopped in the shower, dressed, ate and headed out the door. 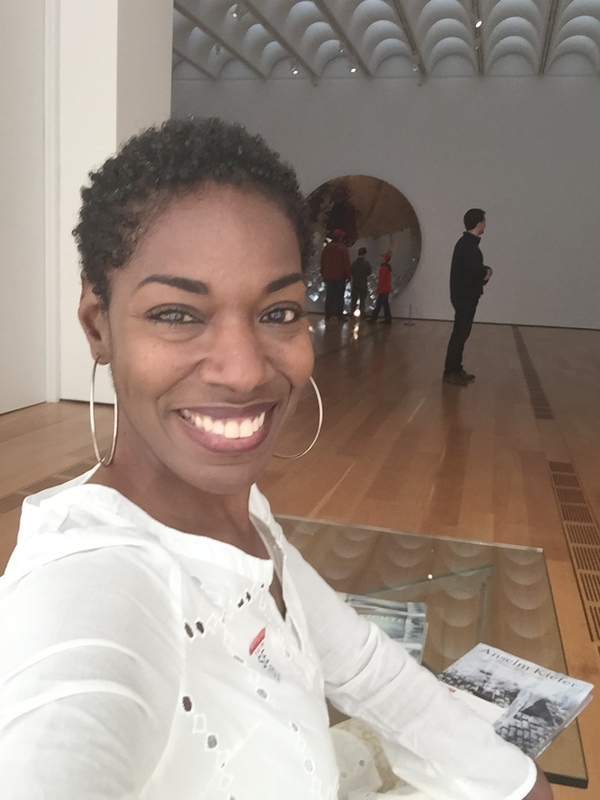 Our destination on this particular Sunday was Atlanta’s High Museum of Art. I’ve never been there before…neither has she. The shenanigan twins at it again! Let me say this first! Chrissy and I go waaaay back. We’ve been friends since college! (ages ago…) Sundays have become our time to wreak a little havick in the screets (yes…i said screets) of Atlanta. Sunday has become our official “FUNDAY”…So I call it “Sunday Funday”. Chrissy is a budding photographer who is also an architecture nerd. She’s a bit of an artsy fartsy. I love that about her because I learn so much from her. She wanted to check out the late great famed photographer, Gordon Parks exhibit. The exhibit was amazing. It was called the “Segregation Story”. I’ve seen black and white pictures of times in our country’s history that chronicled what we as African Americans went through before. 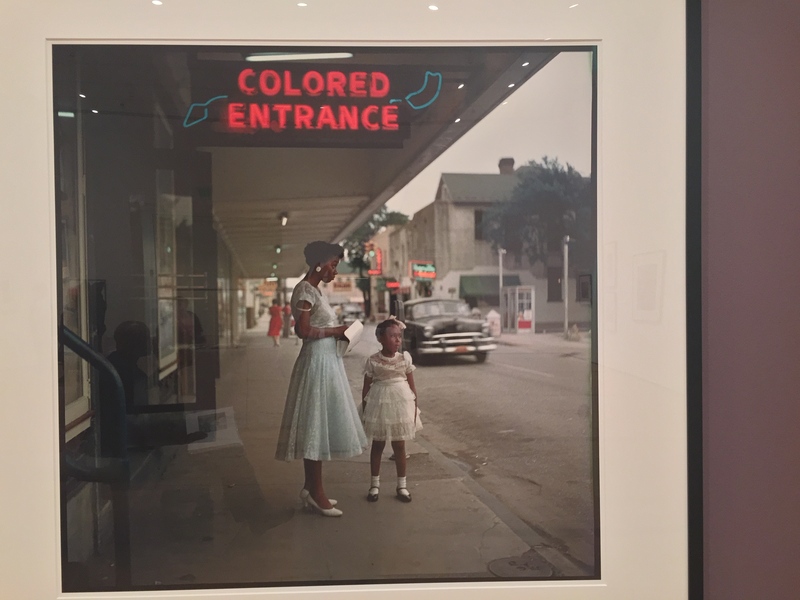 What impressed me about this exhibit is that these photos were in color. Most of the photos were taken in 1956 where Mr. Parks followed The Thornton family in segregated Alabama. I forget which part of Alabama. I learned that Mr. Parks was a photographer and writer for TIME magazine and was known for his photo essays. His work was displayed in a secured glass case and on the walls at the museum. Seeing these photos helped me. I’mma tell ya how. Growing up… my parents shared stories of their childhood in Trinidad and I always imagined their stories in black and white in my head. Clearly my parents are real people who live in color, but it was always hard for me to imagine in color. Seeing this display of art made me appreciate those stories so much more. I loved it. I loved seeing the women in pastel color dresses and the men in deep navy suits with matching navy skinny ties. 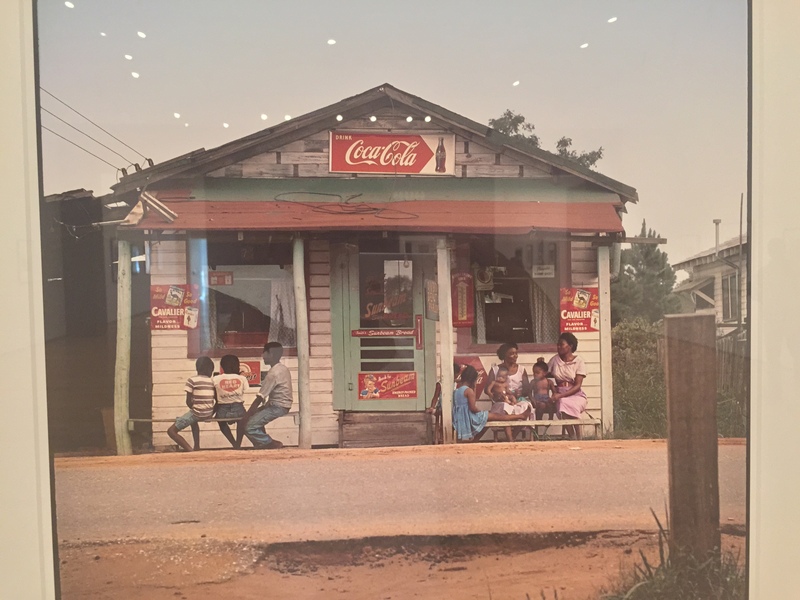 This exhibit helped me see my parents lives in living color. Something else I noticed. 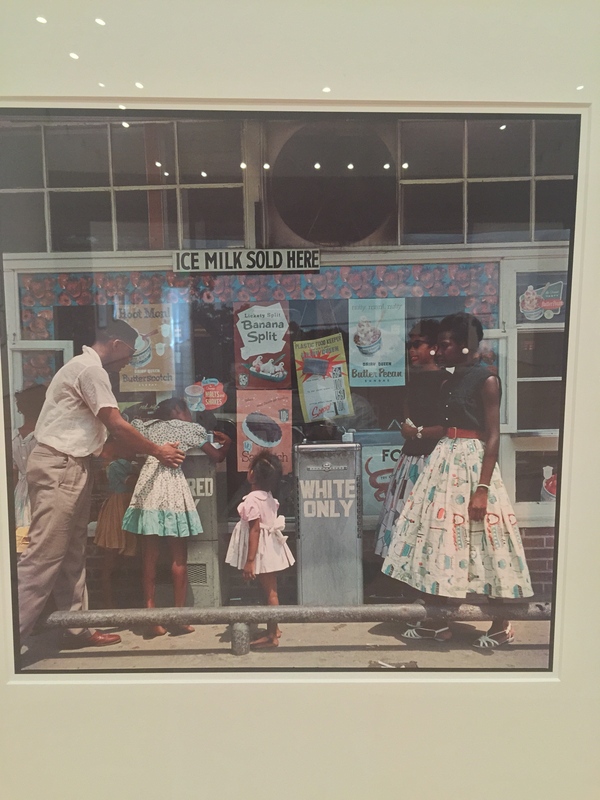 Even though these photos capture a time where life was not easy for The Thornton Family… or black folks in general, the photos were still so beautiful. The people were beautiful. It was a very real and challenging time in America’s history, but it didn’t rob the beauty within. My picture posts don’t nearly do this exhibit justice, but I highly recommend you check it out if you’re ever in the Atlanta area. 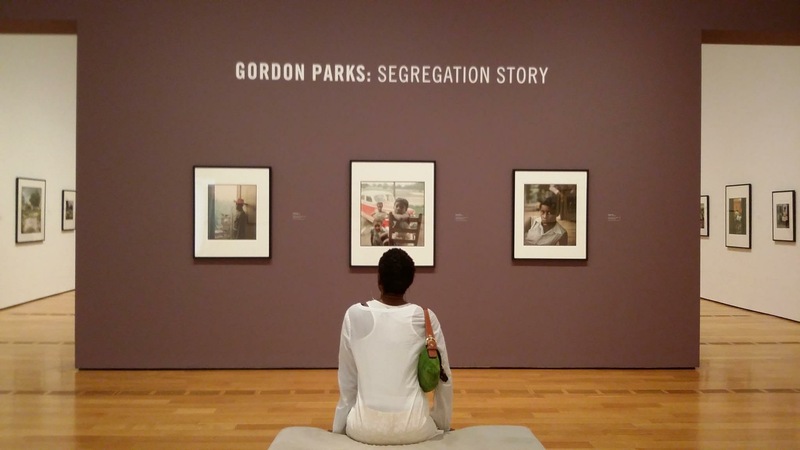 The Gordon Parks: Segregation Story will be at the High Museum of Art until June 21, 2105. Go! It’s so worth it and a great conversation piece and educational tool for your children…or for anyone. Me at the museum. Loved it! Can’t you tell? By the way, my friend Chrissy got a chance to meet Gordon Parks before he passed away in 2006. It was a chance meeting on the streets of New York City. She said, “Tash. 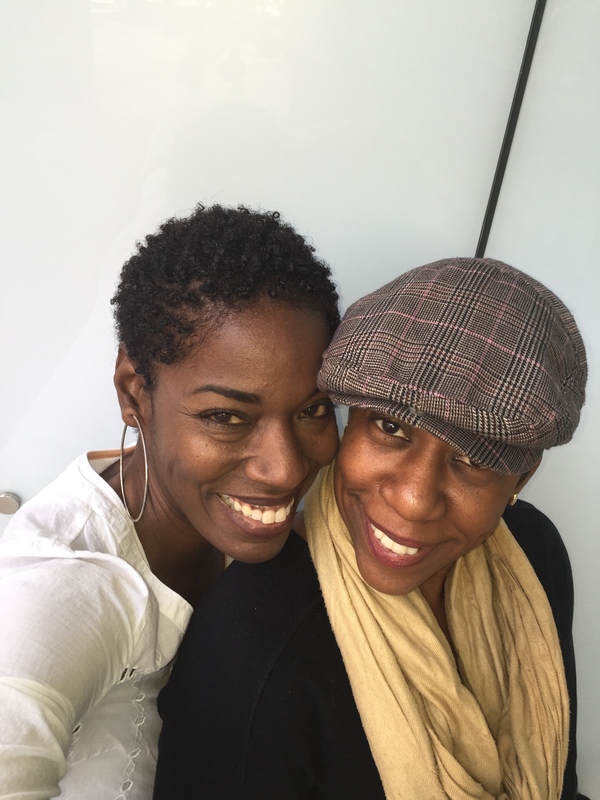 To see someone that I only read about in books when I was a kid…to see him in REAL LIFE…left me speechless!” If you knew my friend Chrissy…speechless is NOT a description for her. LOL! I don’t know what our next “Sunday Funday” will be, but whatever it is…I’M GAME! After all, Monday’s were made for Michelob, but Sundays were made for FUN!